The Oswald State Correctional Facility, nicknamed OZ, is the centre of this epic crime drama TV show. Beaming with struggles for power, affection, sheer survival instincts and sometimes explosive quests for revenge and retribution, OZ has virtually everything you would want on a TV show covered. With such a heavy allusion to the Wizard of OZ movie, you will find all the connection you need to get things up and running. 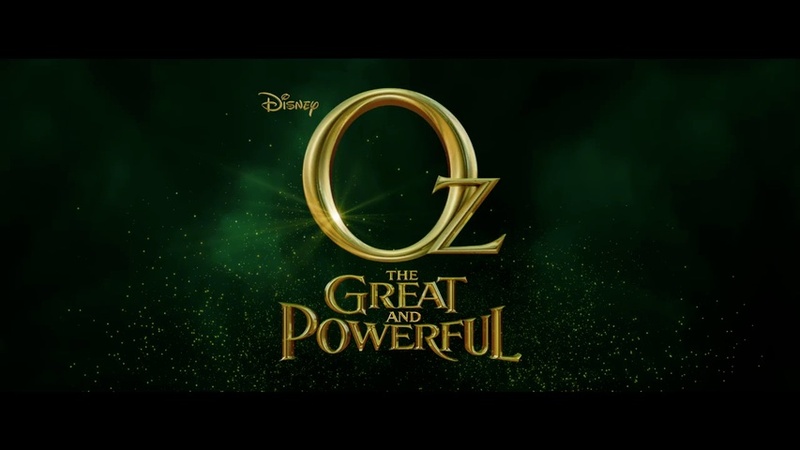 Even though OZ uses a clever twist of Wizard OZ’s ‘there is no place like home’ (they use ‘it’s no place like home’), the choice of Emarald City as the main setting for all its events heavily brings the epic connection with Wizard of OZ. Stories and drama unfolds as each inmate struggles to meet their own needs. There are ruthless battles for supremacy in the drug business or mere power amongst people. Some inmates and officers just want to live to see another day and finally leave for a true home. Couple this with the heavily humoured wheelchair bound narrator, Augustus Hill’s plot explanations and you not only get a series that you understand what is going on but something that is nerve tingling enough to keep you glued to the screen. Previous article Why We Should Respect Cartman’s Authority!